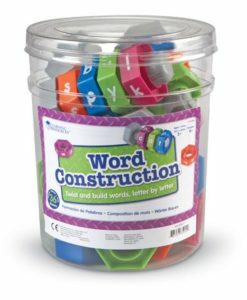 This product is arriving at the end of December. 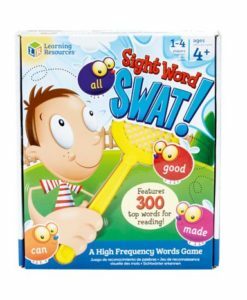 Sight Word Swat is a fun way to develop literacy skills and strengthen use of sight words! 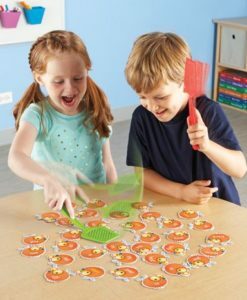 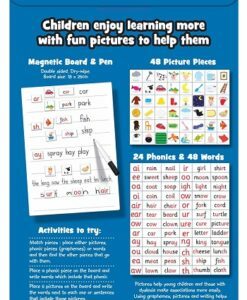 This easy-to-play activity is perfect for reinforcing what children have been learning during lessons. 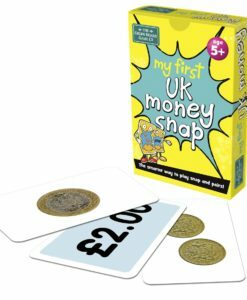 So this makes it ideal for family fun at home or as an end of lesson activity! 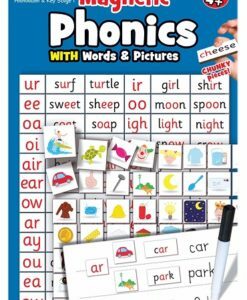 The set features 300 high-frequency words from phases 2-6 of the government Letters & Sounds phonics framework. 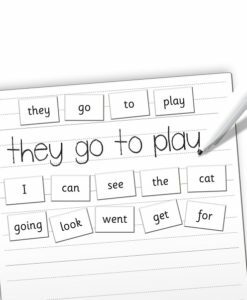 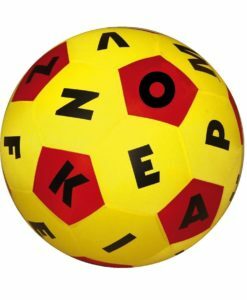 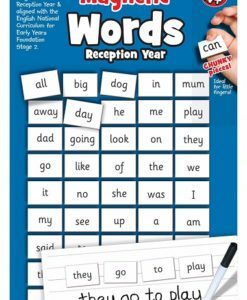 Furthermore, ‘Tricky’ words are highlighted for easy identification to remind children that they can’t sound out these words phonetically. 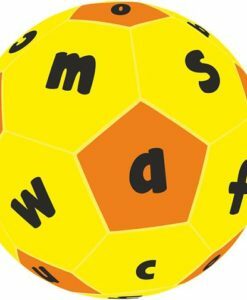 Sight Word Swat will help reinforce basic vocabulary skills, word reading and phonics with young learners. 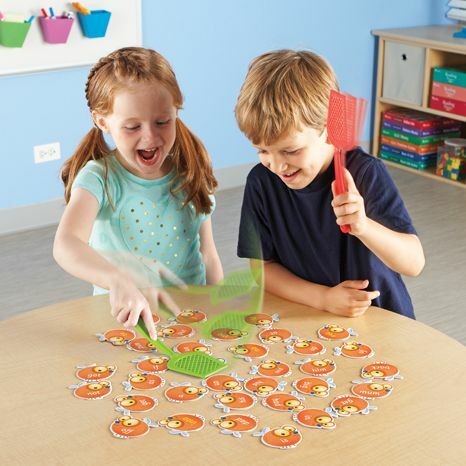 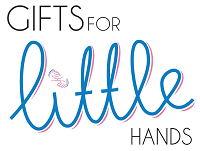 The set includes four plastic fly swatters, 150 double-sided fly cards and instructions. 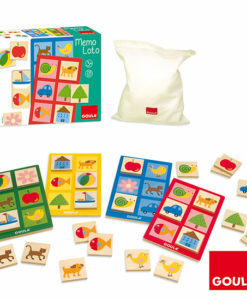 Children will have fun racing to be the first to cover a complete row on their game cards. 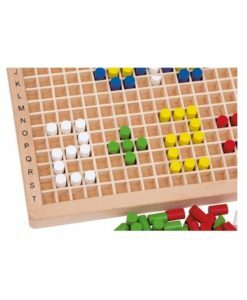 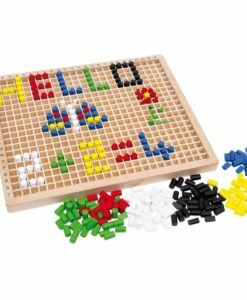 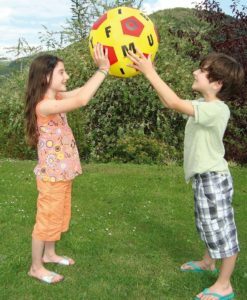 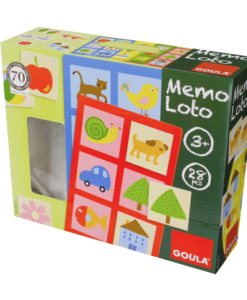 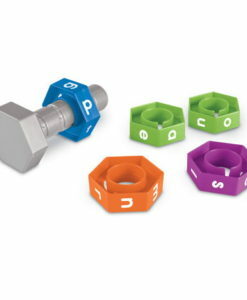 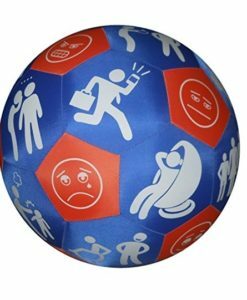 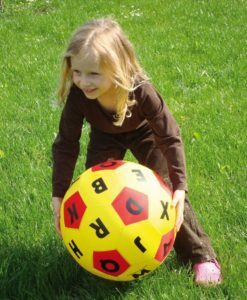 Ideal for individual and group play of up to 4. 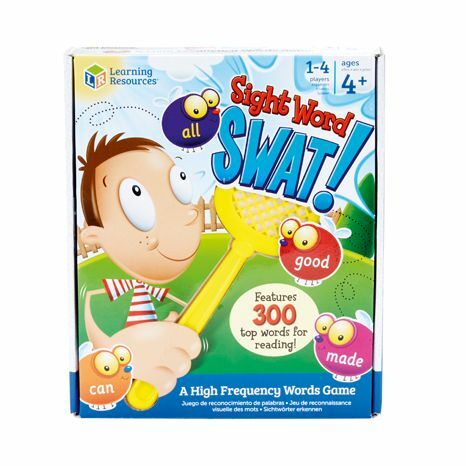 Sight word swat is an educational toy suitable for 4 – 8 year old kids.